When International Women’s Day was in full swing, with chocolate being scoffed all over the shop and flowers getting up everyone’s noses (we hope) we suddenly realised one thing: Women Are Great! 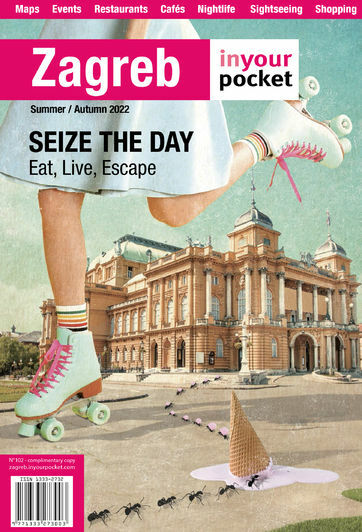 So we thought we’d dig out the names of Zagreb’s most illustrious dames, ladies who truly left their mark on the city’s fortunes, and who featured in an exhibition celebrating women’s role in society a couple of years back. We’re focused on the past here, so if you feel your name, gentle damsel, has been missed off the list, it just means you haven’t yet passed the test of time. And who wants to rush things? Here are the maids of honour… Ivana Hirschmann - Zagreb’s first female physical education teacher was famous for her short haircut, extrovert dress sense and penchant for smoking cigarettes! Ms Hirschmann did much to make sport acceptable for women at the beginning of the 20th century. 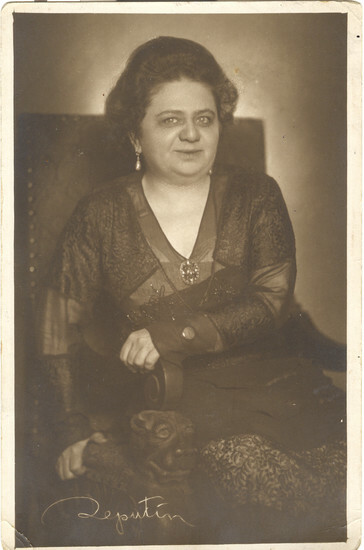 Tragically, she ended her life in Auschwitz – she was a member of Zagreb’s Jewish community. 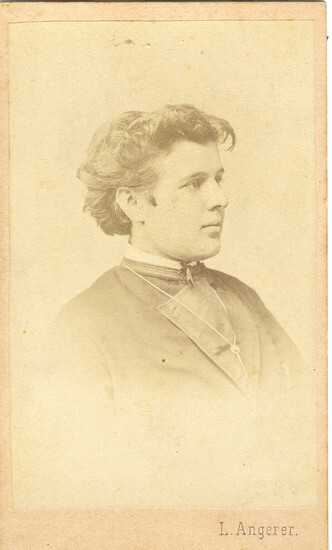 Marija Jambrišak – This brave lady stood up in 1871 and demanded equal pay for woman teachers, and was also a tireless campaigner for the rights of Croatian people. 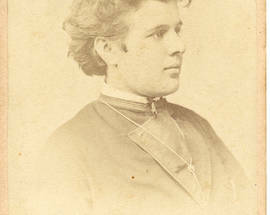 Thanks to her efforts, the first state school for women in the Austro-Hungarian Empire opened in Opatička ulica, and still bears her name today. 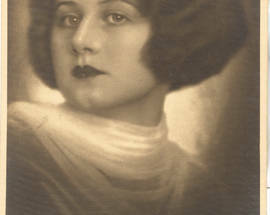 Marija Jurić Zagorka – One of the best loved Croatian novelists ever, Zagorka was also the first woman journalist in the country. She was interested in witch hunts, which took place in Zagreb in the 17th and 18th centuries, and based one of her most famous tales, “The Witch from Grič” on the true story of an attractive and prosperous widow who was burned at the stake by an envious society. She fought against discrimination in all its forms. Barbara Kovačič - Worked in the corn mills which were essential to the survival of 15,000 inhabitants of Zagreb. Paula Landsky Today, you’re quite likely to spot that your tram driver sports a slick of make-up and a good manicure (men’s grooming has come on in leaps and bounds these days).But when Paula Landsky first started work as a conductor selling tickets on Zagreb trams this wasn’t such a common sight. Resplendent in an imposing uniform and with a carriage befitting her pride in her work, Landsky was a legendary sight on Zagreb’s tram network for decades, and lived to see her 101st birthday. 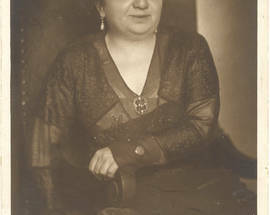 Vjera Marjanović-Krajovan – the first woman to gain a doctorate in science and technology from the University of Zagreb (1928). Katarina Matanović – The first Croatian woman to gain a pilot’s licence (1935), and the first woman in Eastern Europe to take a parachute jump (1938), later flew military aircraft as an officer in the air force during World War II. 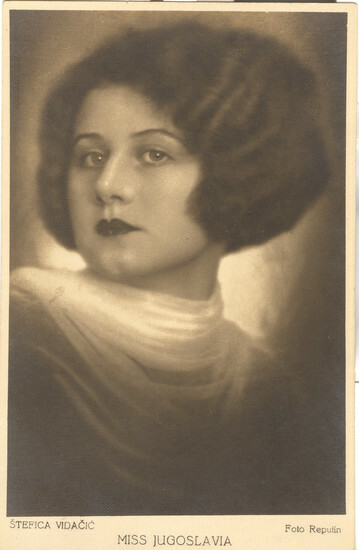 Štefica Vidačić - Although beauty contests today still attract their share of media attention, nothing can compare to the hysteria that surrounded the 1927 Miss Zagreb contests in the Hotel Esplanade. Later that year, the winner, Štefica Vidačić, came home to a crowd of thousands after winning the title Miss Europe in Berlin – making her the most successful Croatian beauty to this day. Uršula Volf – A chimneysweep is quite a common sight in Zagreb still today, but a female one is one we’ll bet you haven’t seen anywhere. But in 19th century Zagreb, one Uršula Volf not only swapped her delicate gowns for a set of overalls, but also came to be head of the Guild of Chimneysweeps.